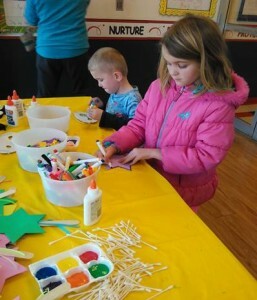 Celebree Enjoys "Week of the Young Child"
The Week of the Young Child™ is an annual celebration hosted by the National Association for the Education of Young Children (NAEYC) celebrating early learning, young children, their teachers and families. 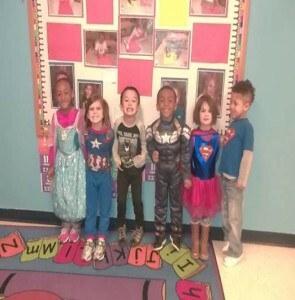 See how Celebree Learning Centers is celebrating! 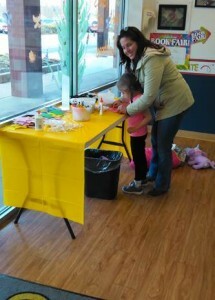 Celebree hadmagical start to Week of the Young Child at the Westminster location. 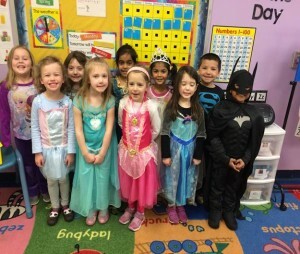 The children came dressed like a princess or a super hero. 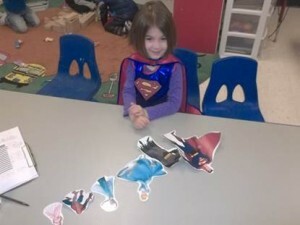 Throughout the day some did a sorting activity with princesses and super heroes. 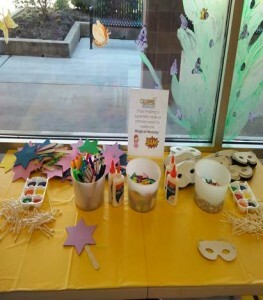 During pick-up, they had the opportunity to decorate a princess wand or a superhero mask with their parents. 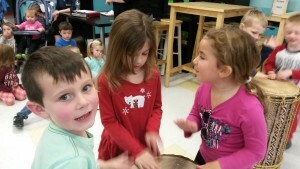 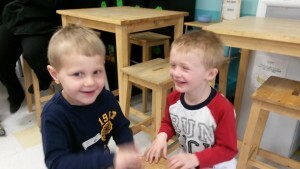 The Forest Hill location has also started enjoying The Week of The Young Child. 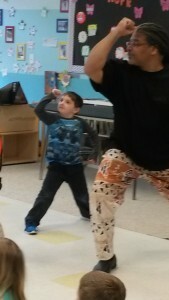 The children watched a performance by Windows of Kummba and learned about African culture through dance. 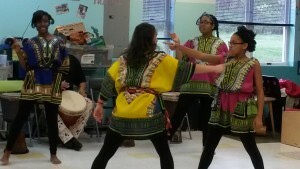 Additionally, they joined Brother Tyhemaba to learn dance moves and play the drums!